BERLIN (AP) — Germany’s interior minister says Italy has agreed to take back migrants who show up at the German-Austrian border after previously applying for asylum in Italy. 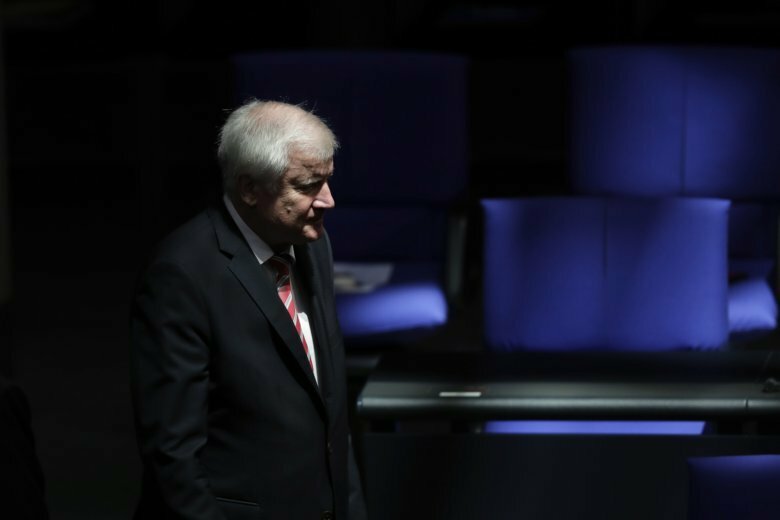 Interior Minister Horst Seehofer told parliament Thursday that a deal with Italy has been agreed but that it still needs to be signed. He didn’t give further details but he has previously said that in return for Italy taking back previous asylum applicants, Germany would take in a similar number of migrants rescued at sea. Germany has already signed similar agreements with Greece and Spain. In June, Seehofer threatened to turn back migrants previously registered elsewhere unilaterally at the border. Chancellor Angela Merkel insisted Germany must reach agreements with other countries.